Storage and interior Concepts, was contacted by a company in Leicestershire to design a storage system. 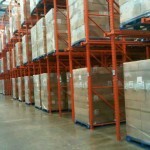 This system was to be able to accommodate over 1,000 pallet at any one time. Due to the size of the storage system, we had advised them tat a drive-in racking system would be the best. With co-ordination between our design team and the company, we were able to design and present a storage solution idea to them, that would not only make the warehouse capable of hold the capacity load but also gave the company the option for extensions at a later date. 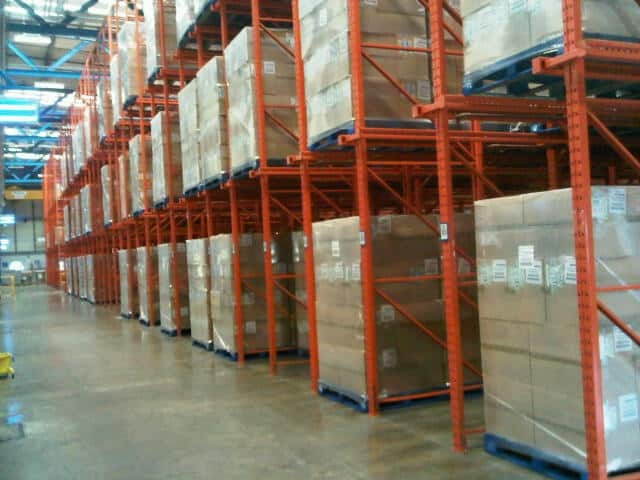 After speaking to the company, once installation was completed, they had stated that the racking system that we have installed had been successful in helping them.